Ice Planet is an ultra-premium luxury vodka. It is the perfect representation of the Russian century-old vodka tradition. It is an exquisite combination of the masculine heavy black bottle on the outside and feminine softness and elegance on the inside. Its superior smoothness is the result of the ideal combination of delightful ingredients married in a high quality production process. Ice Planet is 7 times distilled from winter wheat and 100% pure rye. The distilled grains are combined with angelic water. 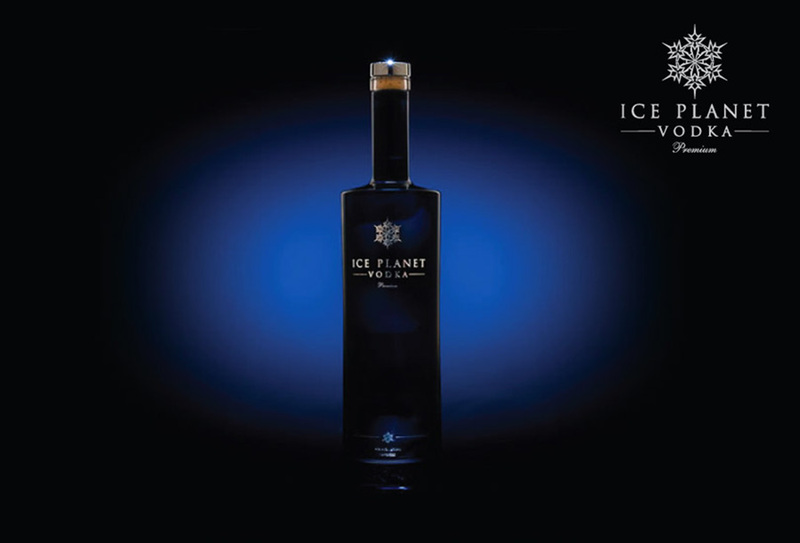 Such an exquisite vodka as Ice Planet could not fail to be in a special double thick glass bottle to protect it from light and temperature changes. The bottle itself is the best ambassador of the purest and clearest vodka ever produced.. The Ice Planet vodka is so well balanced and delicate in flavour. It can be had as a neat shot in an ice chilled glass or mixed in to form elegant vodka martinis.